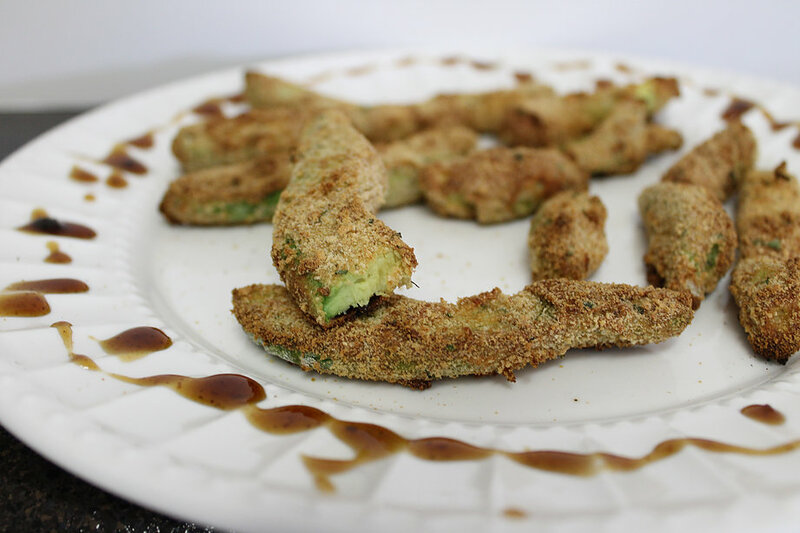 Creating a healthy Avacado recipe that is both gluten free and low carb can be easier then you think. Finding out that I needed to change my every day diet to gluten free has been a challenge, I love anything breaded. I have been experimenting a lot lately and came up with this yummy treat that anyone can make. Make this recipe completely gluten free by using gluten free bread toasted and crumbled for your outer coat. 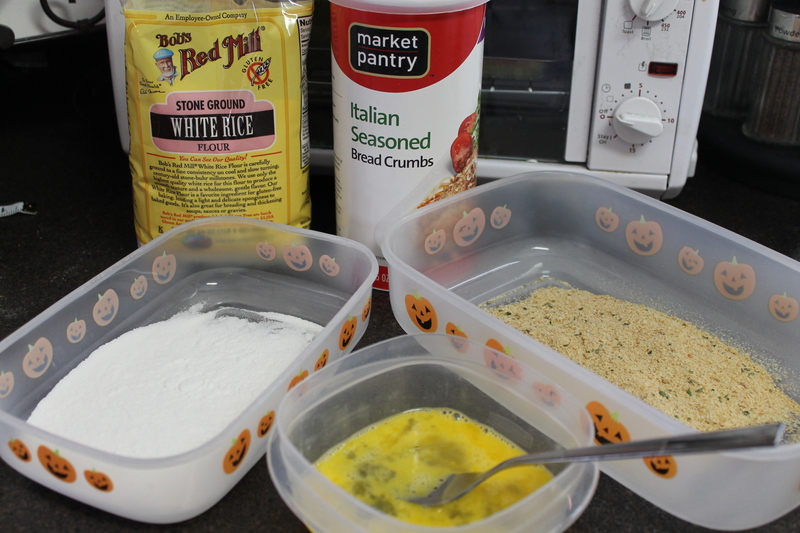 Add a little flavor in the bread crumbs with some Italian herb bread crumbs like these from Target Pantry. Preheat your oven to 400. 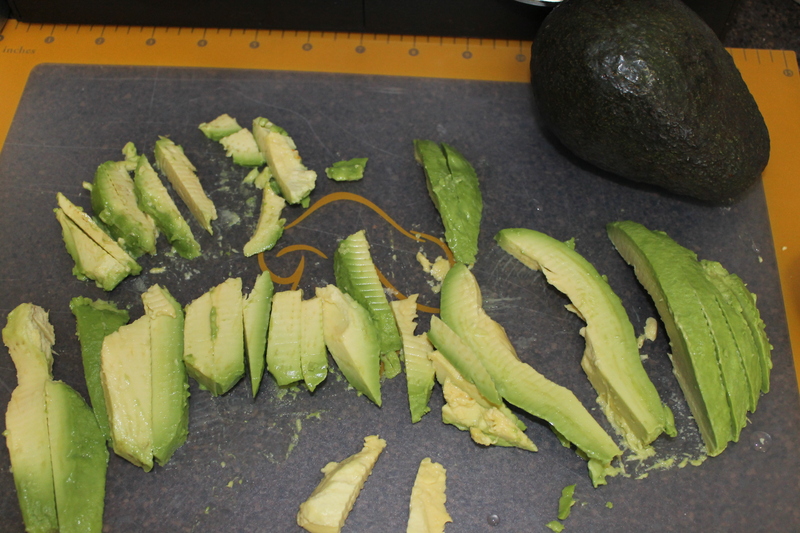 While the oven is preheating, peel and core your avocado, then slice it into strips. Step 1 – Crack 2 eggs into a container and place the rice flour into another container, and the bread crumbs into a separate container. 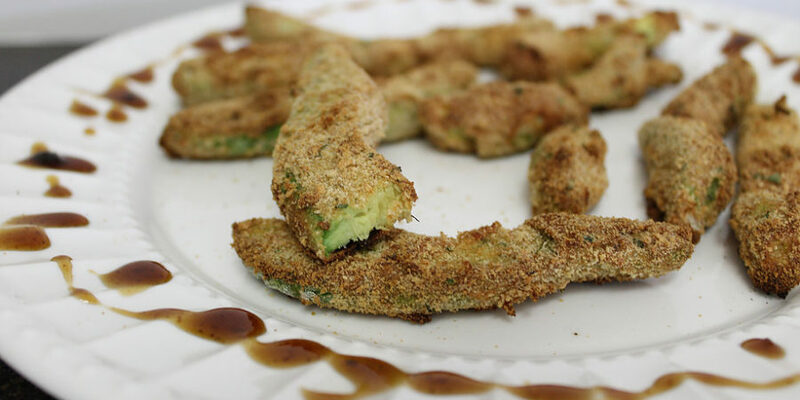 Step 2 – Taking one slice of avocado at a time, dip it into the flour then the egg then the breadcrumbs and place them on the greased cookie sheet. Step 3 – Bake the strips for 10 – 15 minutes. Place on a plate with your choice of dipping sauce and enjoy.